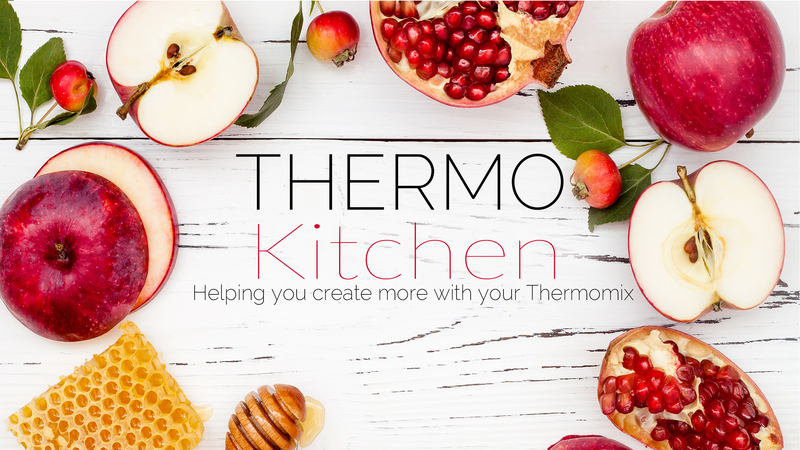 Are you new to Thermomix and want to learn how to create more delicious meals with your machine? Our Thermomix beginners class is designed to give participants the skills and confidence to use a range of different Thermomix functions whilst preparing breakfast, lunch and dinner options. 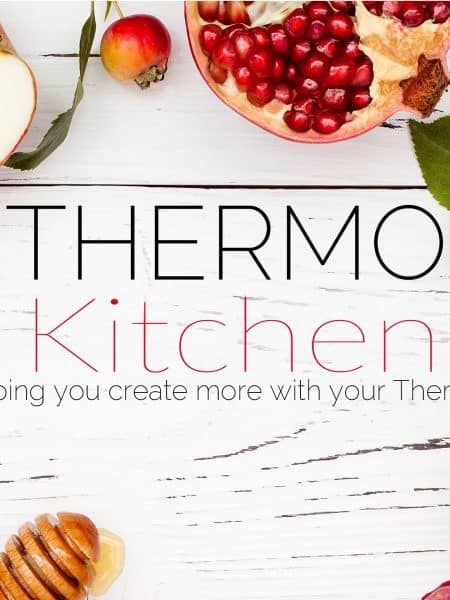 This is a hands-on class for new owners and those interested in finding out more about the Thermomix and its capabilities. Each class participant will be assisting as we work our way through the menu. Thermomix beginners class would suit anyone who wants to learn more about their Thermomix. This class would also be ideal for anyone contemplating purchasing a Thermomix. It’s a great opportunity to get your hands dirty giving a machine a test drive in a relaxed environment. Feel free to bring a friend and make a night and a meal of it! 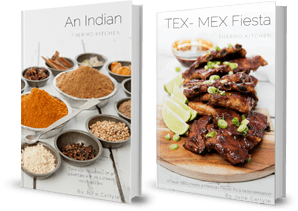 Everyone who attends the class will also receive a recipe booklet which includes all the recipes and tips covered in the class.